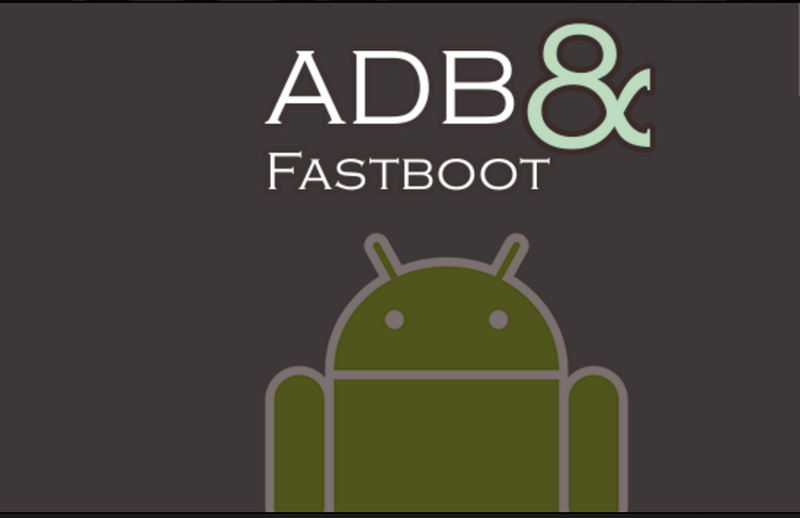 If you've ever tried to root your Android phone or flash a ROM, you may have heard about ADB and/or fastboot. These two tools are surprisingly powerful, but can be a bit overly complex to install. Here's how to do it the easy way. Not all phones have a fastboot mode that the user can access. It’s turned on with Nexus devices by default as well as a few other phones and tablets and has been enabled by independent Android developers and enthusiasts on some other phones. 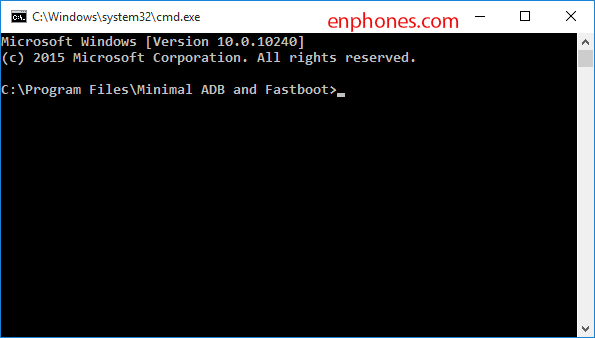 For Windows Operating System, there are two tools that are made in this post, the first (15 Seconds ADB Installer) and the second with (Minimal ADB and Fastboot). Both of these tools have their merits, but the second most important tool that has the same function, namely to have ADB and Fastboot. 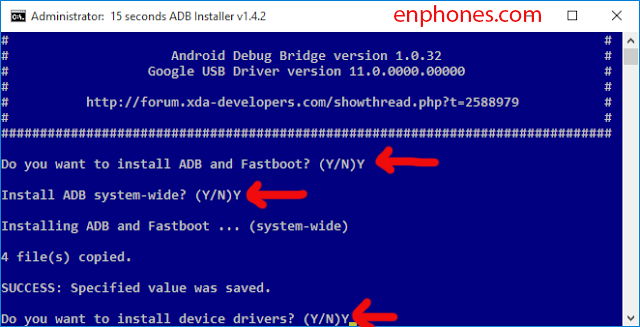 3- Press Y/Yes to install ADB and Fastboot And Y/Yes to install ADB system-wide And Y/Yes to install Drivers. 4- Continue Driver installation and finished! 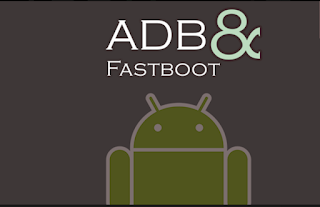 Minimal ADB and Fastboot Tool is a small utility created by shimp208 (xda developer) that allows you to install the latest version of adb and fastboot files on your computer without the need of installing the entire android sdk package. Lightweight: The total installation of Minimal ADB and Fastboot tool is around 2 mb only (where as android sdk package takes more than 500 mb). Installer: You dont have to setup the minimal adb and fastboot tool manually, simply run the setup and it will install the files in C:\Program Files\Minimal ADB and Fastboot folder).